I've read quite a few accounts of the Madvillainy album and pretty much thought I knew the whole story behind the making of the classic album. To my surprise, this incredible Pitchfork article written by Jeff Weiss adds more layers of information and insight even for the nerdiest of Madlib and Doom fans. You can read the article HERE and an excerpt below. On a side note, the article seems to imply that PBW's propensity for social media may have indefinitely delayed the release of Madvillainy 2. 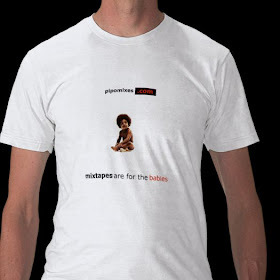 When Kanye West sought Madlib beats for what eventually became My Beautiful Dark Twisted Fantasy, DOOM brokered the meeting, hoping for a cut of the potential windfall. For hours, the three of them sat in that Masonic Lodge, shrouded in smoke, piles of records, and the smell of pan dulce from the Mexican bakery downstairs. At some point, Kanye fell out of a rickety half-broken chair lying around the studio. 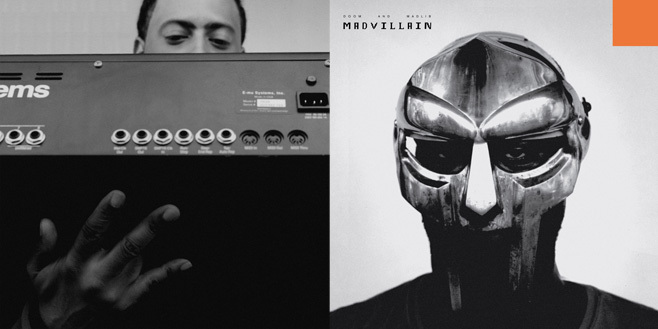 Madlib and DOOM laughed, as villains do.